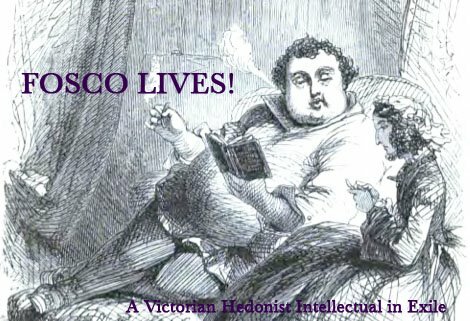 Okay, instead of hiding in my bed as promised, I opened Photoshop and had fun with the whole "communication blackout" thing. 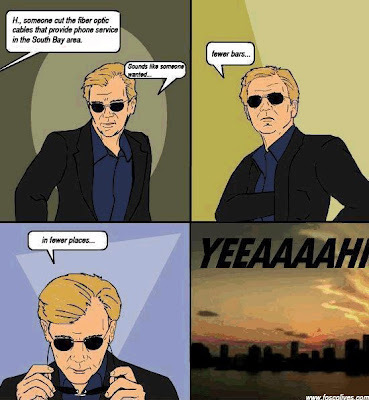 Because there is nothing more fun than homemade "CSI: Miami" comics. This is how you turn fear into empowerment!